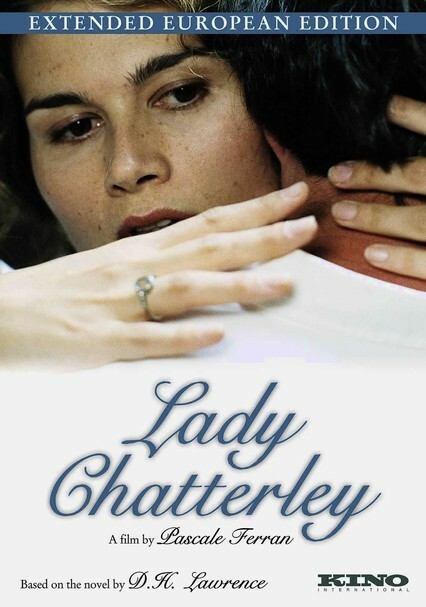 When her husband (Hippolyte Girardot) is paralyzed in World War I, frustration drives Lady Chatterley (Marina Hands) into an affair with a gamekeeper (Jean-Louis Coullo'ch). 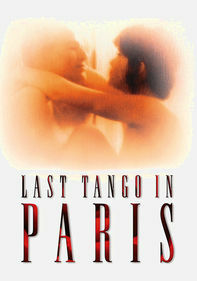 She finds in her new lover not only physical passion but also an inner kindness, both of which her husband can no longer provide. 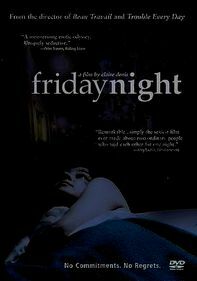 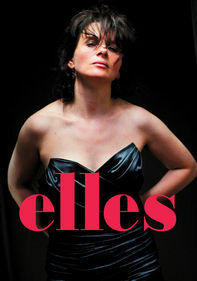 Director Pascale Ferran's uncut edition includes almost an hour of additional footage.